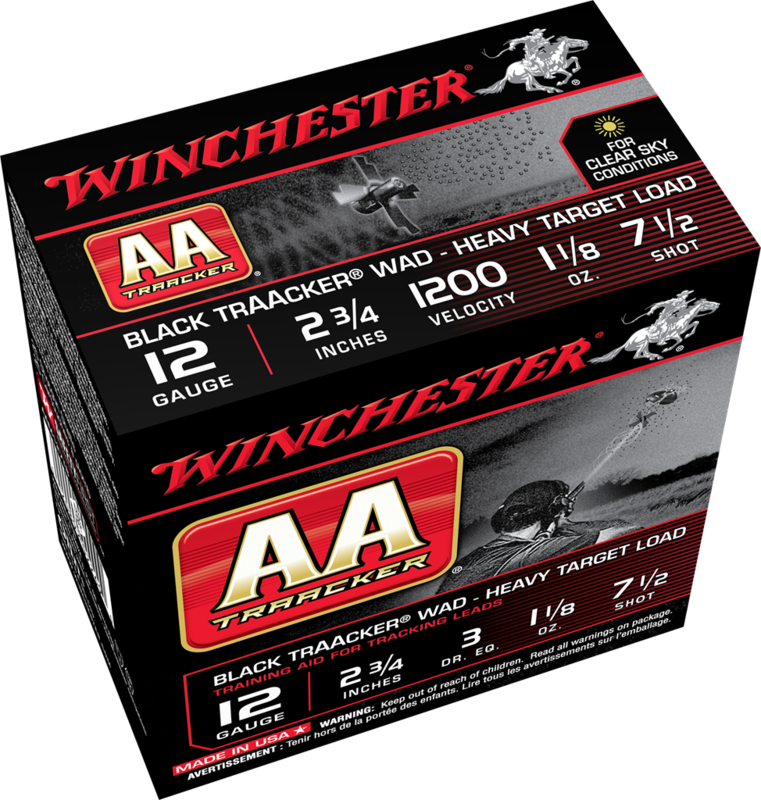 Since 1965, Winchester AA has been recognized as one of the finest quality target shotshells ever developed. 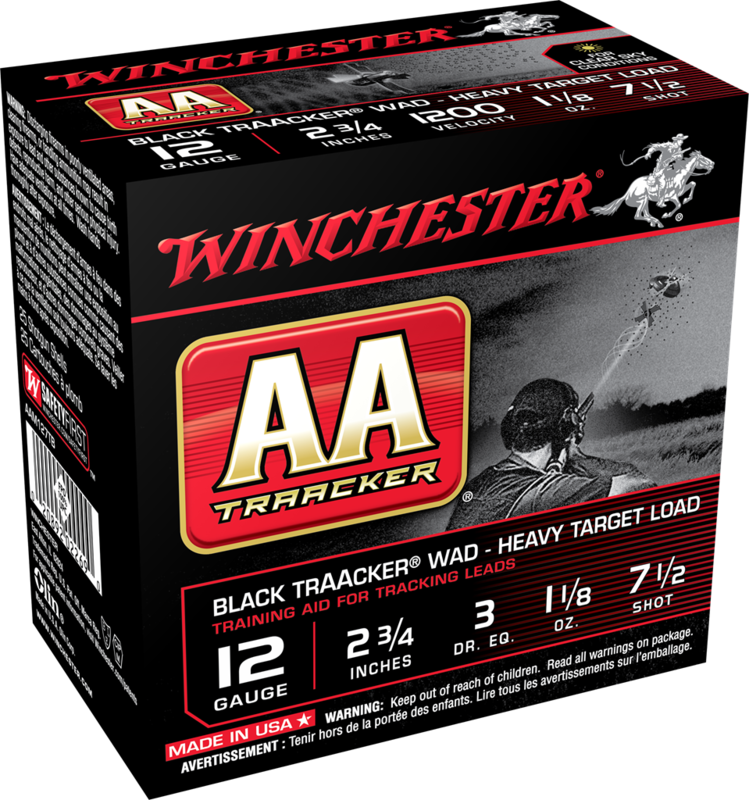 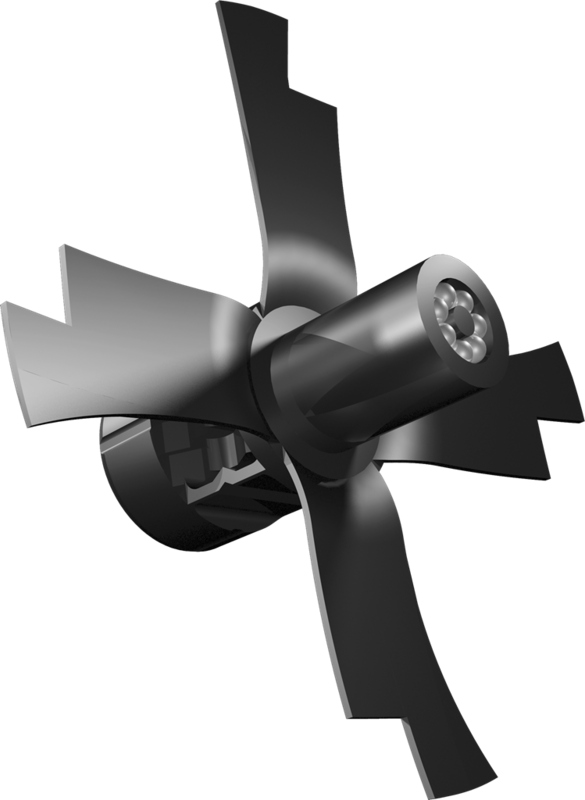 Building on this legendary excellence, AA TrAAcker wads actually stay centered within the pattern all the way to the target. 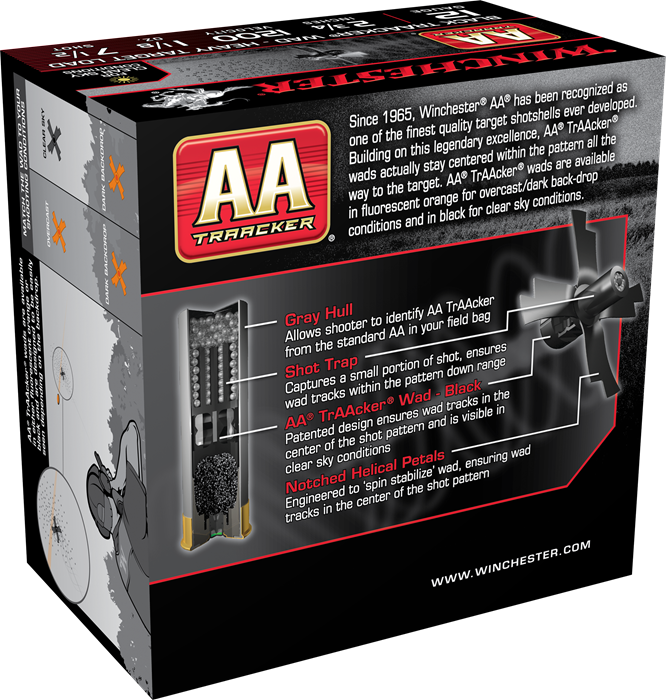 AA TrAAcker wads are available in fluorescent orange for overcast/dark back-drop conditions and in black for clear sky conditions.